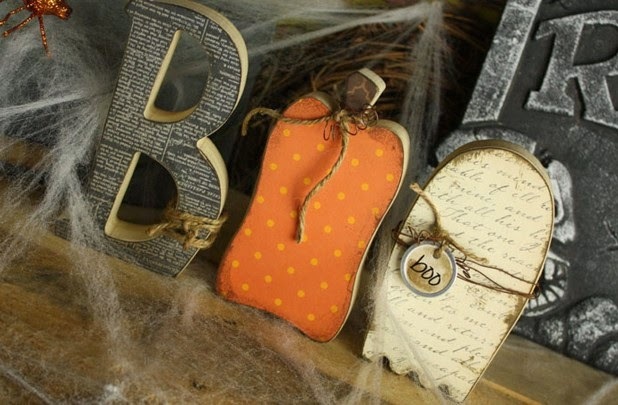 So you might be up on your Fall decor...but have you thought about Halloween yet? My very favorite part of Halloween - the candy! I admit it, candy is my guilty pleasure. I love chocolate and I love chewy candy, preferably cherry-flavored! I may be guilty of helping myself to my kids Halloween candy buckets while they're in school (c'mon admit it, you've done the same!). It's not easy to find cute Halloween decor these days....everything tends to be creepy and scary. That's SO NOT my decorating style. 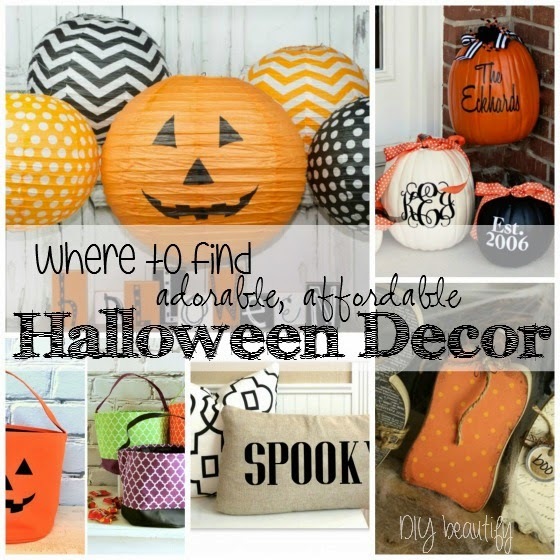 So when I spotted these absolutely ah-mazing Halloween items at equally amazing prices, I wanted to share them with you. Every day GroopDealz features a variety of fabulous limited finds that have been hand picked for a unique shopping experience! You enter your email address to be notified of new sales. How about these Festive Halloween Lanterns with LED lights? 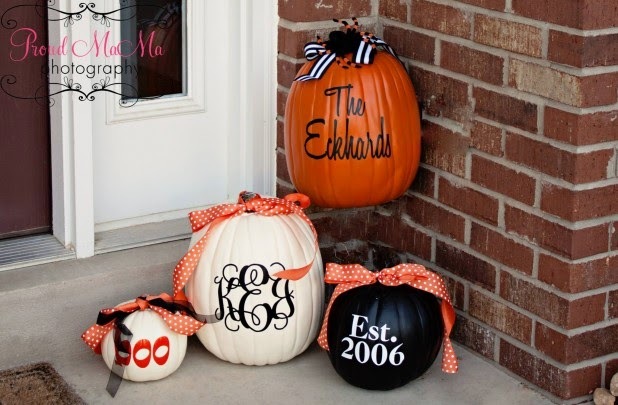 These make it easy to add Halloween charm to your porch or anywhere in your home! Don't own a Cricut or Silhouette machine? No problem! These Fall Vinyl Decal Kits are just the thing! Decorate pumpkins, your wall, a frame, etc. with your name, initials, etc. 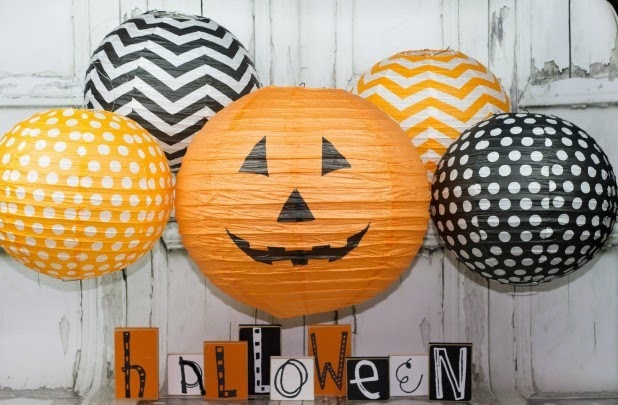 These can be used for so many projects, not just Halloween! 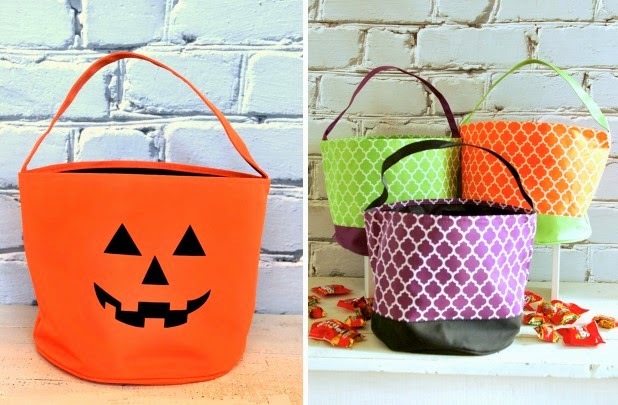 I love these adorable Halloween Buckets! They look like they'll hold a ton of candy, they are very sturdy and super affordable! Love the monochromatic look? 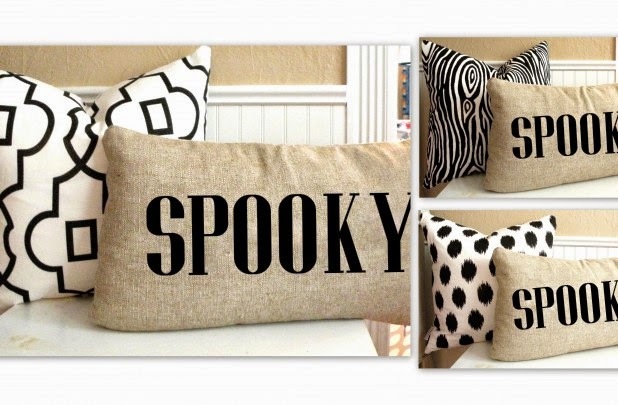 These Screen Printed Pillow Covers are the perfect finishing touch for a sofa or bench! Aren't these BOO Letters cute? I could see these sitting on a shelf or table! All of these products are available in Groopdealz' No Tricks Just Treats collection. This is just a sampling of the Halloween items that are available. But Groopdealz has way more than just Halloween at a great price. Other offerings are trendy jewelry and clothes (for both women and children), hair accessories, craft supplies, accessories for your cell phone, kitchen products....and on and on! I'd happily use any of these featured products in my own home. And the prices are SO reasonable, in this case it might be cheaper to buy than to make! Gotta love a deal like that!